4292 Diamond Dr, Weston, FL.| MLS# A10645933 | Susan J Penn l Best Agent l Buy & Sell South Florida Homes! 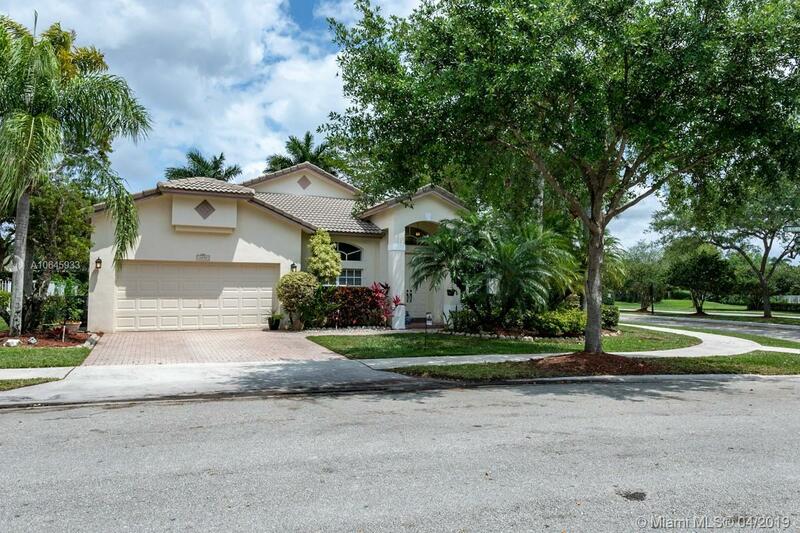 Beautiful 4 bedroom 2 bath home in Emerald Estates, 2 split floorplan separates the master suite, upgraded kitchen with Stainless Steel Appliances and Granite Countertops, Storm Shutters throughout. Home is sitting on a corner lot with plenty of space for a pool. The association fees cover your property landscaping, High-Speed Internet, Basic Cable, Sprinklers systems maintenance (including water for the sprinklers), wireless security system and monitoring, Community pool, playgrounds and fully equipped gym, 24x7 guard gated security and property manager on site.